Seeing the Petronas Towers was something really grand, but sleeping beside it was a totally different story. It is of salient value, of course, for oneself to indulge in such self-spoil because it is in these few moments that you get to appreciate the beauty around you and to learn how such a wonderful world it is out there that we all should seize a moment to discover and enjoy. 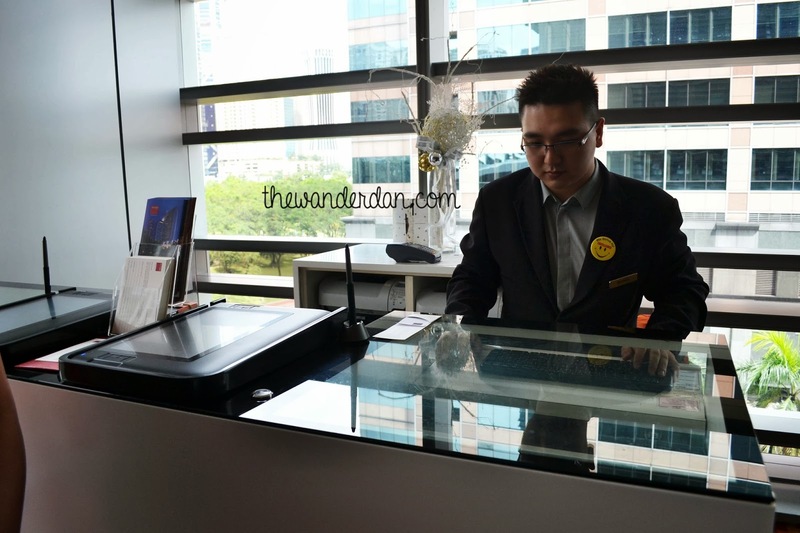 While luxury hotels such as the Traders by Shangri La can cost you a bit more than the all-you-need accommodation, waking up to the view of the twin towers was something priceless. You take a seat on your couch inside the room and all you have to do is to admire the visual delight. 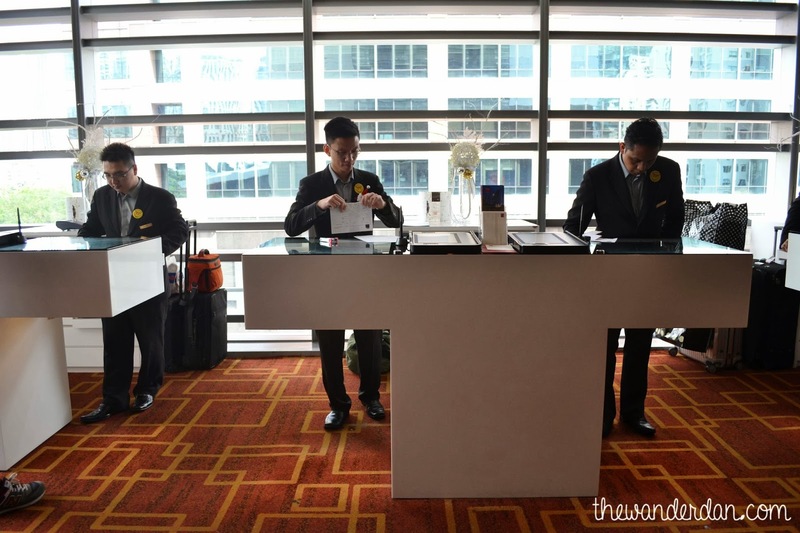 The executive twin tower room was an undebatable choice, after considering spending just a few more ringgits compared to their standard room, you get a wider space and a bird's eye view of the city. 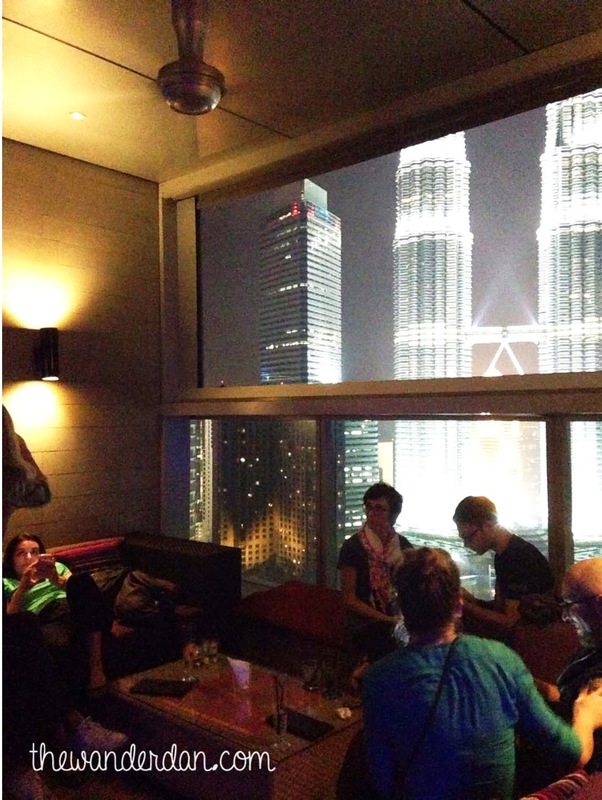 And yes, the chance to sleep up close with the Petronas Towers. 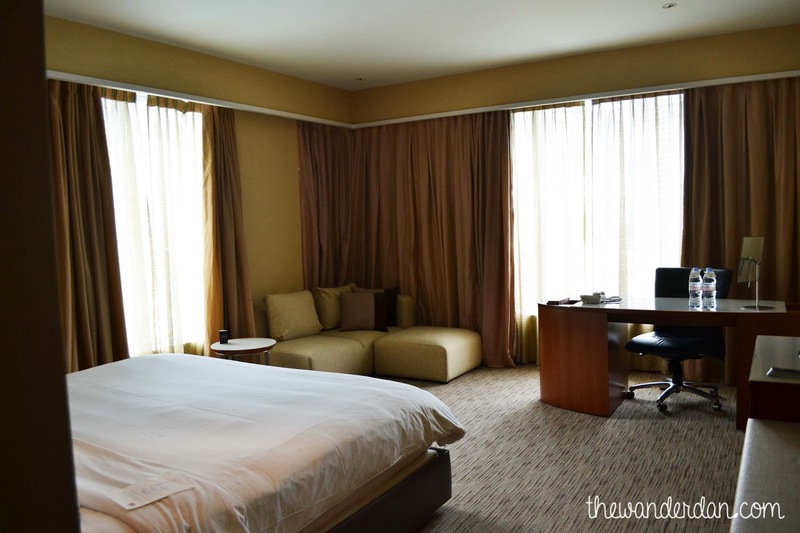 The linens were very fine and the room was well lit at night not to over power the glow that's coming in from the towers in front and the city scape around. 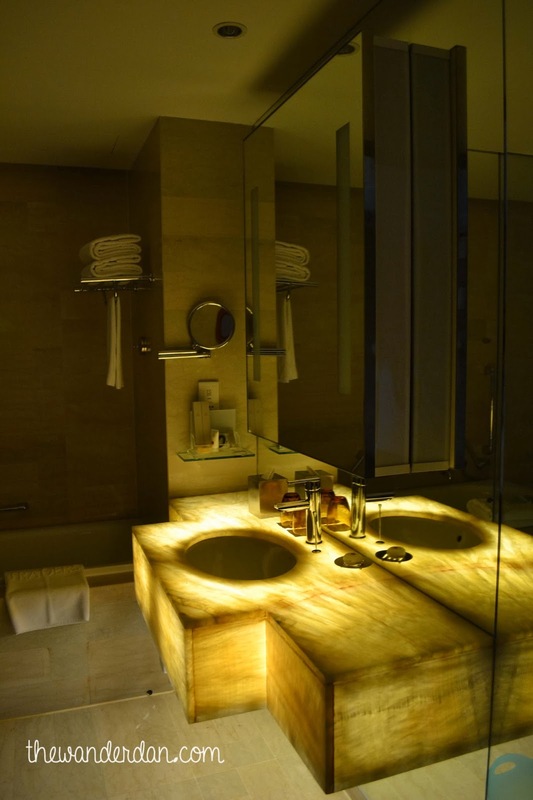 The toilet is well maintained and it gives you a very cozy feel. 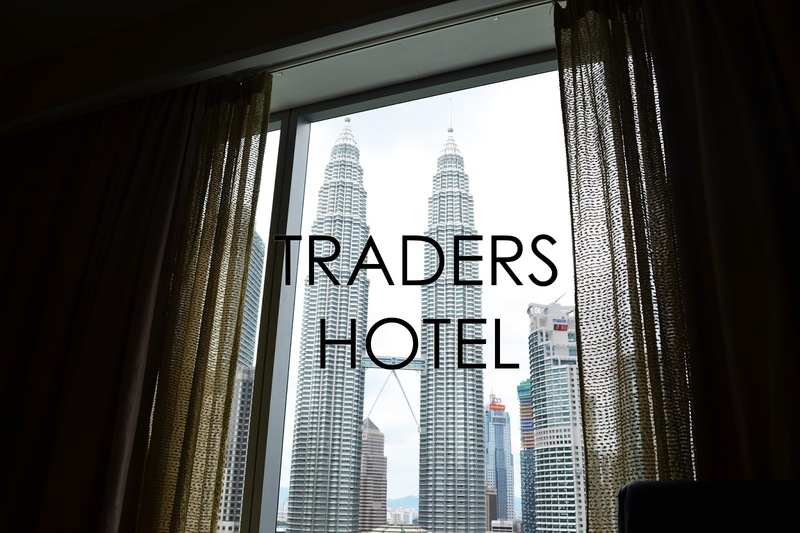 As the name implies, Traders Hotel is a favorite home to businessman, the interiors of the hotel aligns to that as it gives you a simple yet elegant design and arrangement. 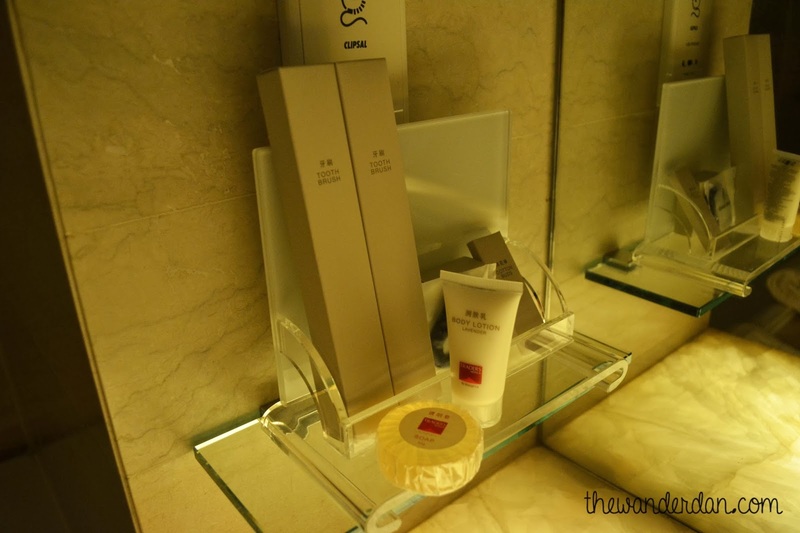 I particularly like the business center where you can take care of your miscellaneous is curtained in mother of pearl chips. 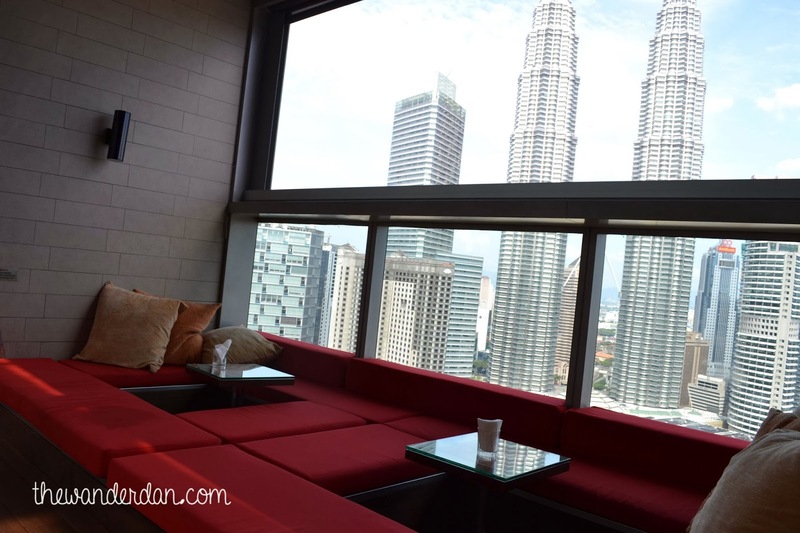 Aside from sleeping beside the twins, it is a must to visit the Sky Bar at the 33th floor of the hotel. 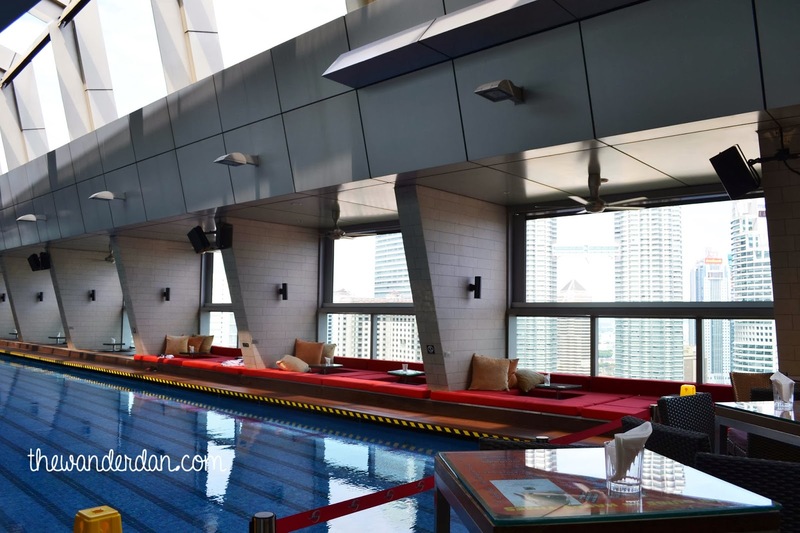 During the day, it is a pool haven near the clouds, at night, it reveals itself as club with strict dress code. This is where you can have a good time over a few drinks. 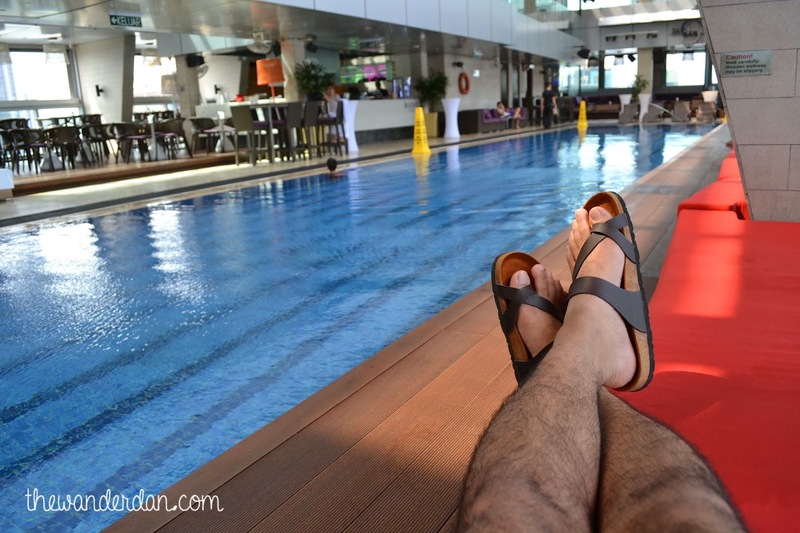 I always have a soft spot for rooftop bars and a glass at the Sky Bar was definitely a good way to end the splendid time well spent in Malaysia. 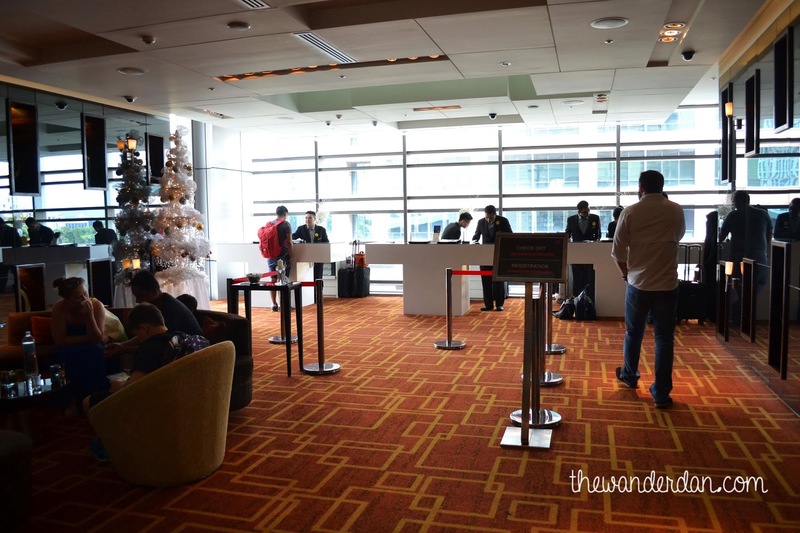 The only pet peeve I got though was the weird lay out of the reception area being on a small space on the second floor, in between restaurants, while the ground floor had a bar and a wider space for guests to prepare for check in. 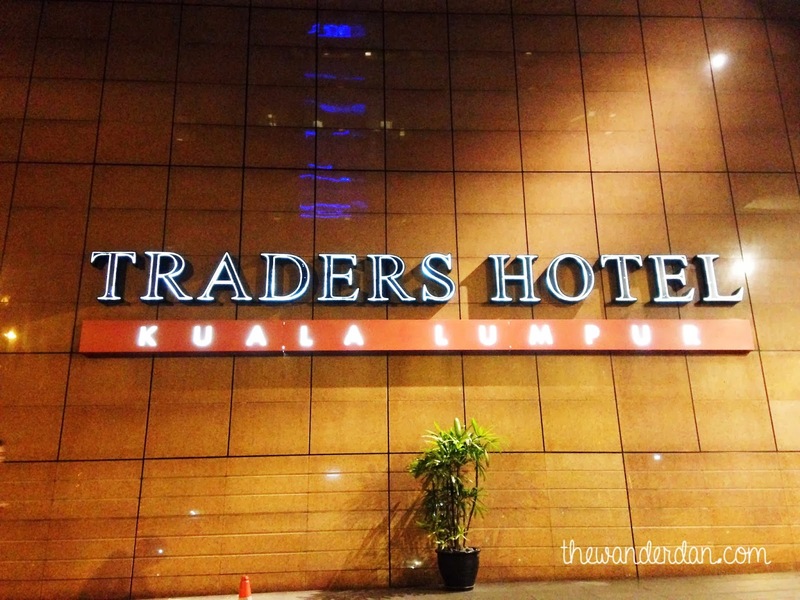 Other than that, the Trader's Hotel Kuala Lumpur indeed was a wonderful choice to stay at, they are the only hotel in Kuala Lumpur to offer non obstructed view of the towers while standing just next to the it. 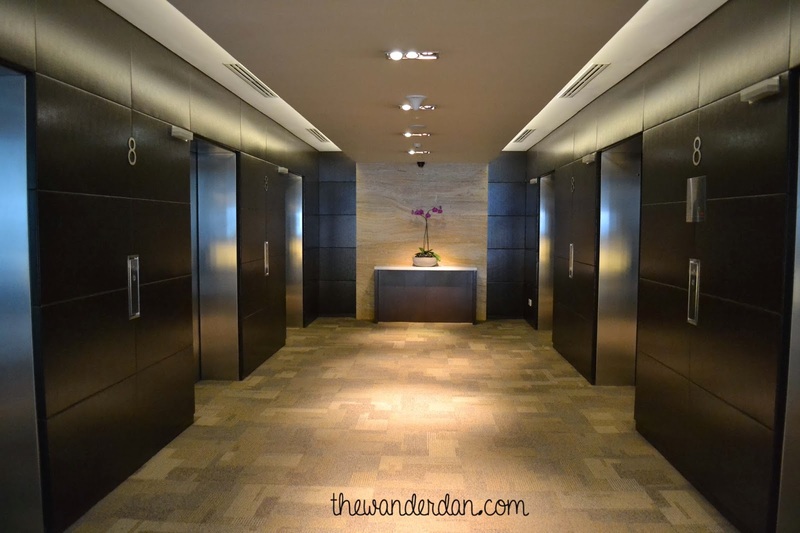 I always like to end my adventures with a little pampering for a day or two with a hotel that I have carefully examined the reviews of and one who could bring me closer to what the city is all about. Being on an adventure would probably exhaust your physical energy and it pays to have these subtle carefree moments to wrap it all up. I couldn't be more grateful for this adventure.